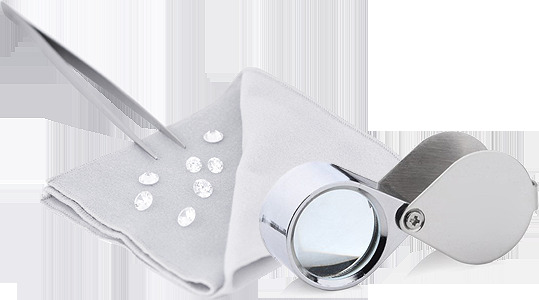 for the diamond jewellery that they purchase from us, we include free Appraisal Reports for all our products. What Is A Appraisal Report? Appraisal Reports allow you to ensure your items of jewellery at the full replacement price for the high street. This is not necessarily the same amount as the price paid due to the potential cost of replacement, and the fact that we have various sales offers throughout the year. Our Appraisal Reports mean that your insurance company has an accurate replacement value, should your jewellery get damaged, lost or stolen. will also have a picture, showing the design of the jewellery. of mind, leaving you feeling 100% secure about your purchases.